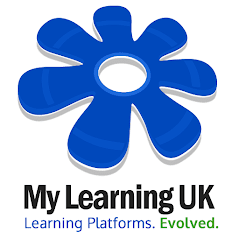 As part of our micro-update to the My Learning Suite (v14.4) we will be including a new option to help schools with lower internet speeds. The system will now let the school specify the bandwidth for their entire school; choosing from 1,2,4,8,16,32 and 100mb. It then automatically determines the active users on the VLE and will distribute a shared speed to all the current users of the platform. This is extremely beneficial if a school has 30 students clicking to access a large video; as the bandwidth will automatically be controlled. It has enormous benefits when downloading at once too. In version 14.5, to follow in late February, administrators will be able to produce reports of detailed internet use of the VLE as part of our new reporting engine. Details for v14.5 will begin to appear in our Labratory blog.